In 2015, AIMS designed several graphic design elements as part of its branding and identify program. For questions regarding the AIMS branding guide and its appropriate uses, please contact branding@aimschools.org. 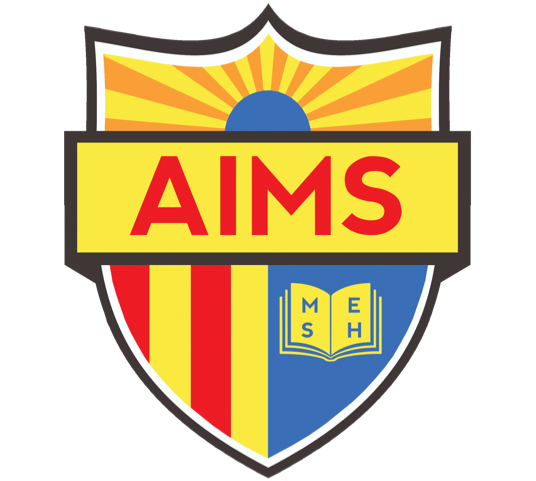 The AIMS logotype is the primary identifier of American Indian Model Schools. The AIMS logotype combines the AIMS Shield and official wordmark and should only be used when identifying the AIMS organization or via official AIMS communications. The AIMS shield is the “shorthand” identifier of American Indian Model Schools and should be considered for use in circumstances where the official wordmark is not required for identification. 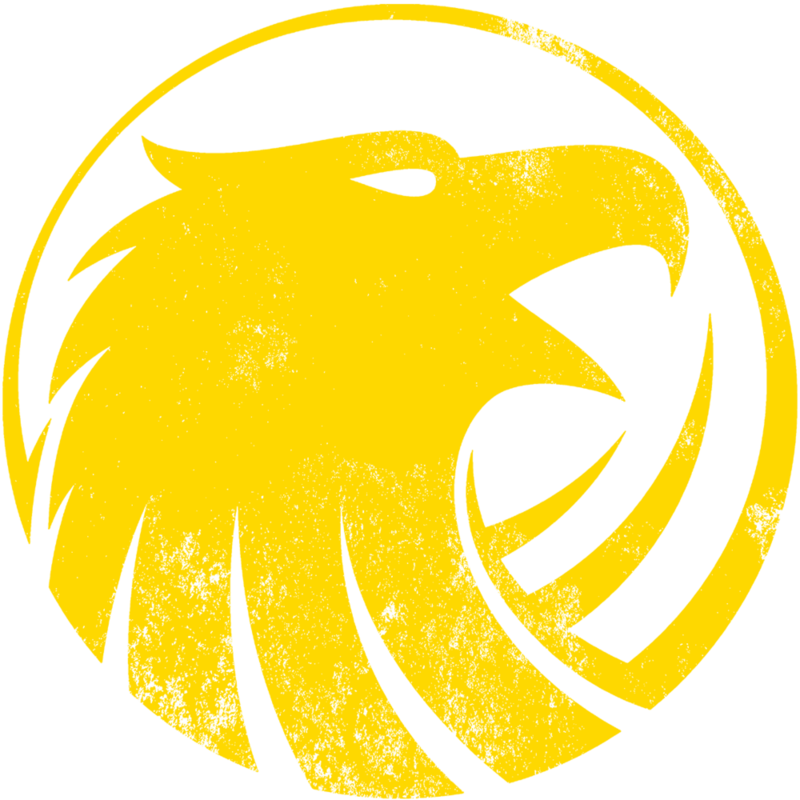 The Golden Eagle spiritmark is the primary identifier that communicates AIMS school spirit. Used on a wide range of items, the Golden Eagle is not appropriate for use on academic materials. 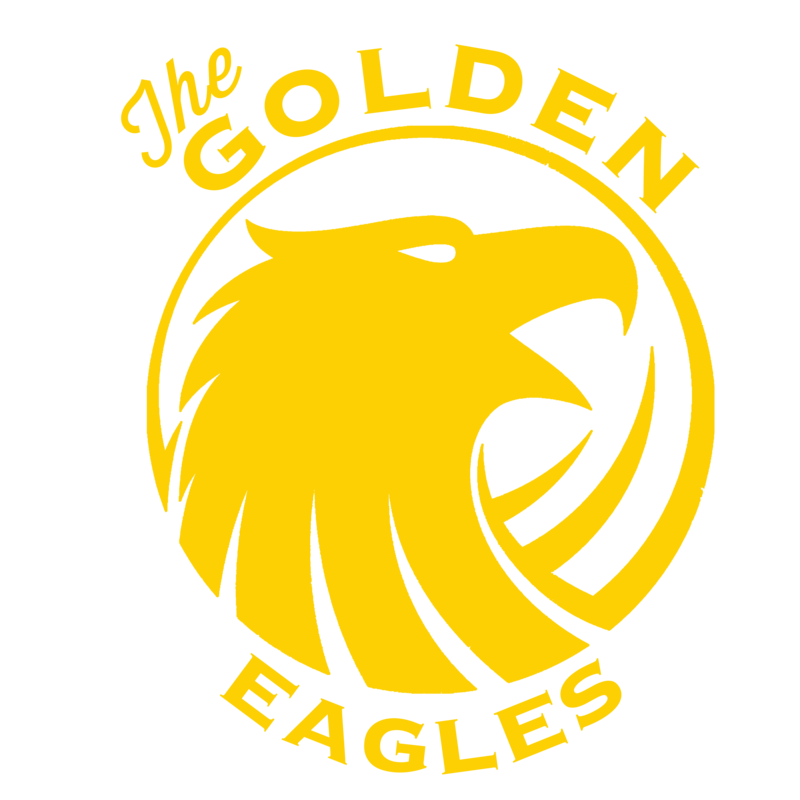 The Golden Eagle spiritmark should be used when a more informal look is desired, particularly by student clubs and the student government organizations. The Golden Eagle spiritmark may be used alone or in combination with AIMS or AIPHS Athletic Monotype Letters. 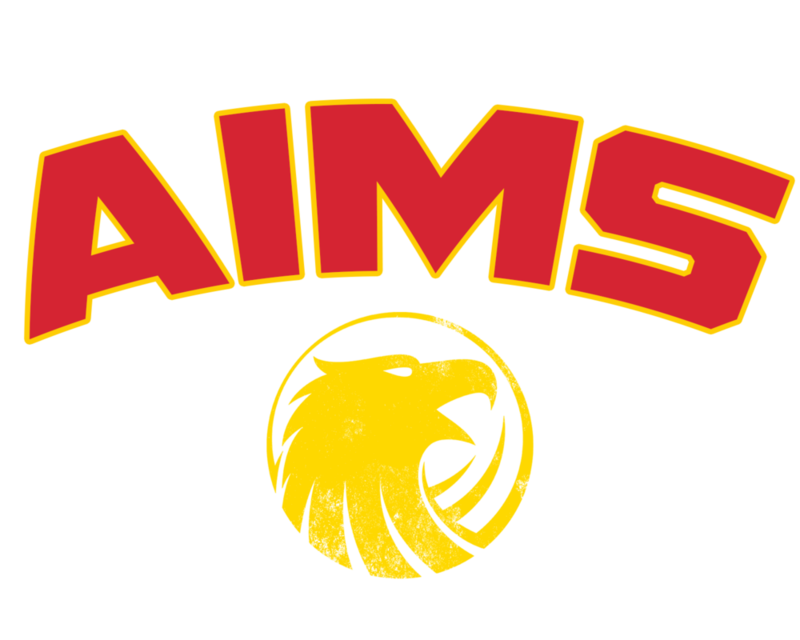 The AIMS Athletic Monotype + Spiritmark is the primary identifier of the AIMS athletic program. 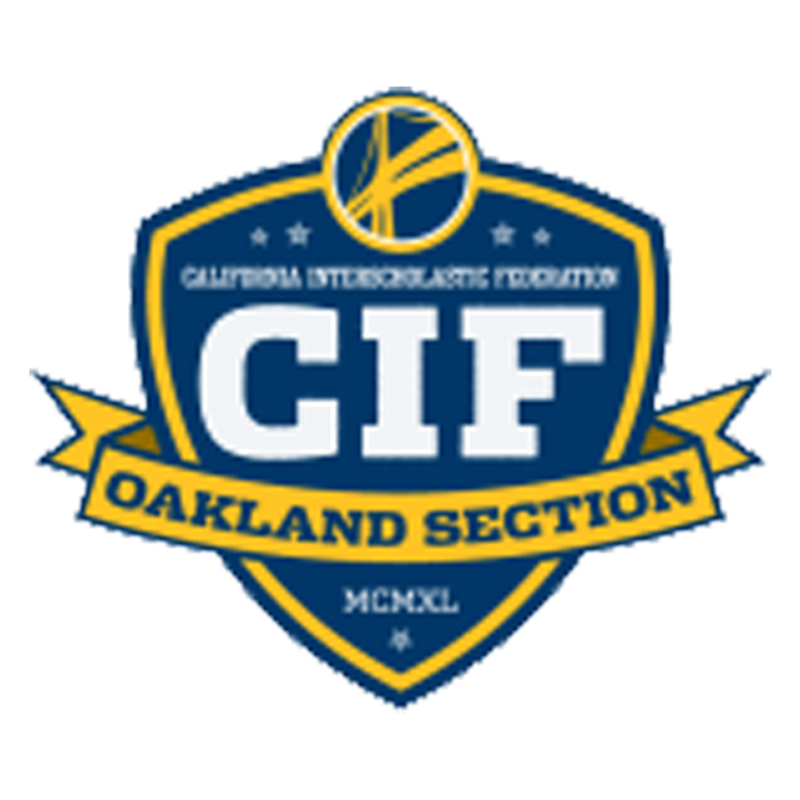 Please refer to the AIPHS Athletic Monotype + Spiritmark when specifically referencing the AIPHS athletic program. The AIPHS Athletic Monotype + Spiritmark is the primary identifier of the AIPHS athletic program. “AIMStrong” is the official rallying cry for all AIMS Sports Programs. "AIMStrong" can be featured as a standalone wordmark or contain the Golden Eagle Spiritmark.